In June of 2012, Sandra Torres moved from Chicago to Milwaukee after being hired by CBS 58 as a multimedia journalist for weekend shifts. 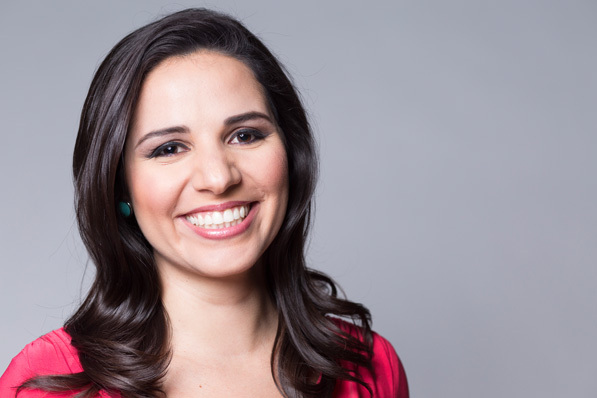 Today, she is the co-anchor for Telemundo Wisconsin and continues reporting for CBS 58. While Chicago can never be replaced in her heart, Torres found that the transition was eased by finding pieces of home in Milwaukee, a city she calls the mini-Chicago. The store was founded in 1938 and has grown exponentially, carrying more than 200 varieties of cheese. The city has adopted her, too. Every once in a while, a member of the Hispanic community will stop her in the store and compliment her on one of her stories. Torres mentions she isn’t someone who needs reassurance to feel confident she’s doing well professionally, but it’s nice to hear viewer feedback. “I get the occasional, ‘Oh, you look so much older on TV, but you look so young in real life.’ But the best part about getting feedback from strangers is not about how I look,” Torres says. “It’s wonderful when someone says, ‘Oh my gosh, that story you did about the local marine, that was so awesome. Thank you.’” I feel fulfilled to know I’m reaching people on a personal level. Though being both an anchor and a reporter comes with an unreliable schedule and often 12-plus-hour days, Torres manages to find time away from work to fulfill her other passion: running. After putting in long hours at the office, she likes to escape to her favorite place in Milwaukee, Lake Michigan—or the treadmill during the brutal winter months—for a run. Torres had never been to Milwaukee prior to moving there, but she was already in love with the lake from her time in Chicago. 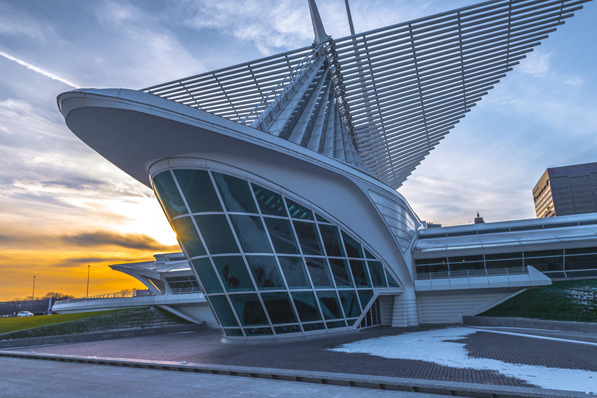 It wasn’t until she moved that she realized how beautiful it is in Milwaukee, too. She lives just steps away from it, on the east side of the city. Torres trained with the Team M3 Chicago Student Mentor Run program, which pairs mentors with high school students to train for the Chicago Marathon. It was one of the most difficult yet satisfying experiences of her life. But running the long runs beside the students every Saturday motivated Torres to finally tackle the 26.2-mile challenge, and after some pain, she successfully checked it off her bucket list. This year, she hopes to do the half-marathon with her father.